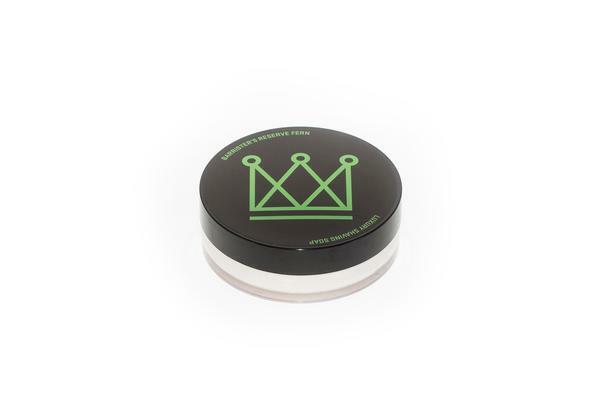 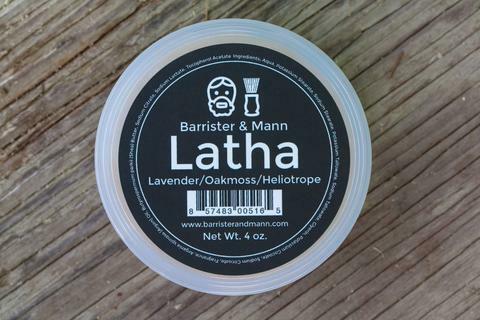 The Barbershop shaving soap is best described as classic fresh. 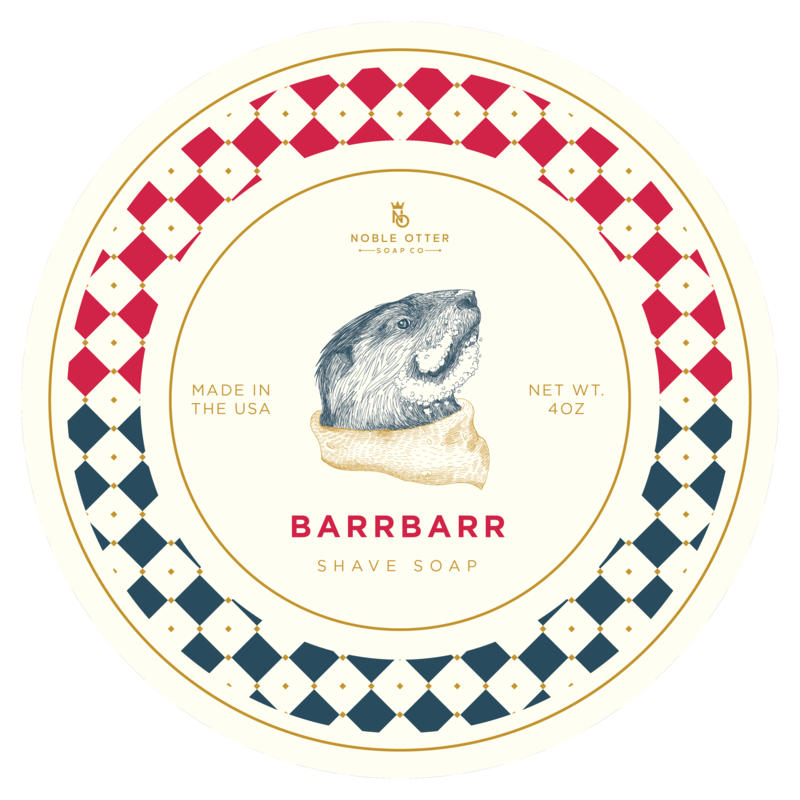 Vaguely inspired by Pinaud Clubman, this shaving soap has a powdery base with hints of floral notes, oakmoss, patchouli, and lemon. 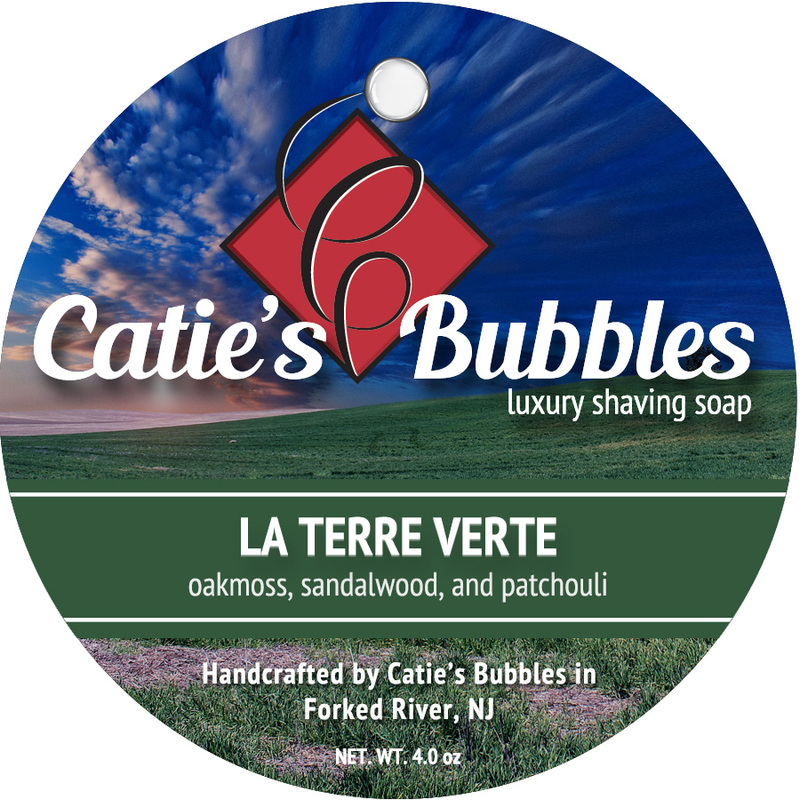 A clean fragrance that never goes out of style. 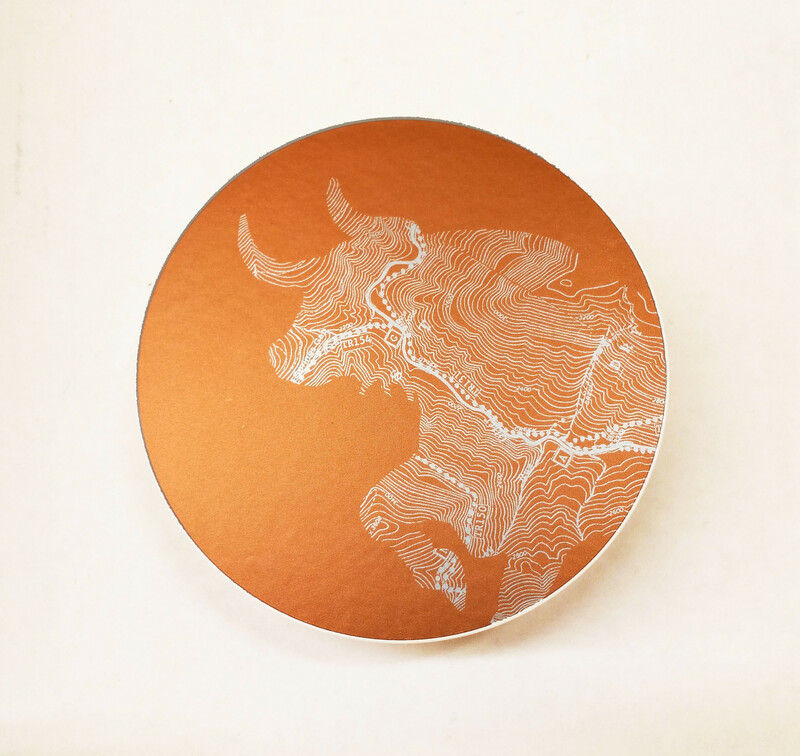 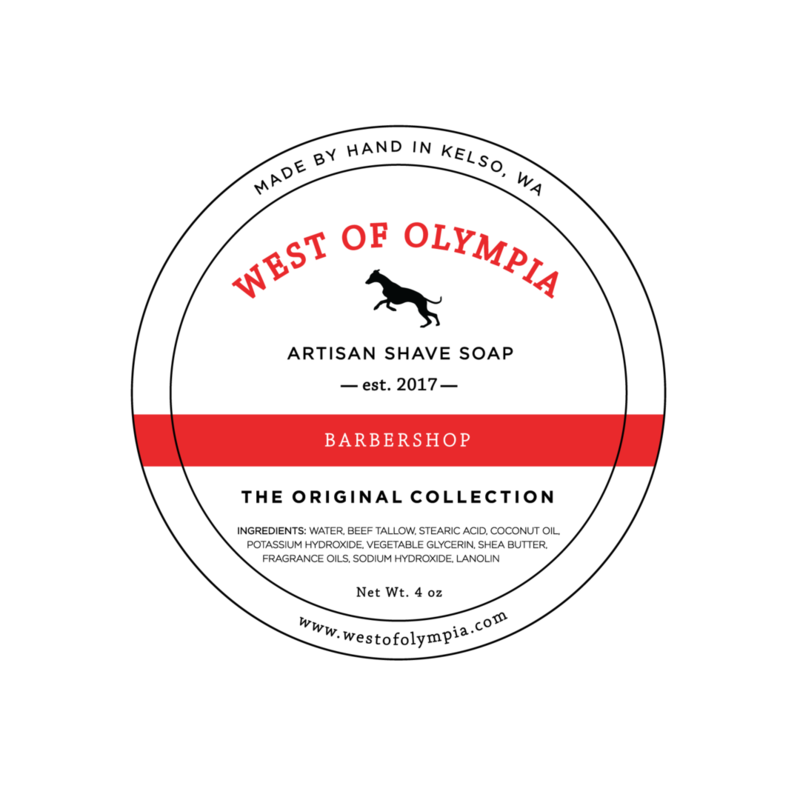 Unfortunately, there are no purchase links for West of Olympia - Barbershop - Soap.